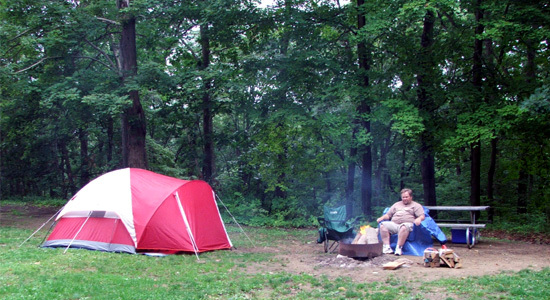 This weekend my friend Dennis and I camped at Salt Fork State Park near Cambridge. Friday night we simply set up camp and relaxed by the fire. Dennis roasted us some hot dogs on the fire and we chatted the evening away. A perfect evening with star-filled skies, no wind, a perfect temperature and no humidity. Saturday we slept in and listened to the rain fall on our tent. After a quick lunch we went for a hike down to the lake and back. We then drove around the park to see the golf course, lodge, campground beach, marina and beach. With the threat of rain we decided to go into town and eat at a restaurant. We ate at Rudy Tuesday and thanks to slow service we each got free desert. 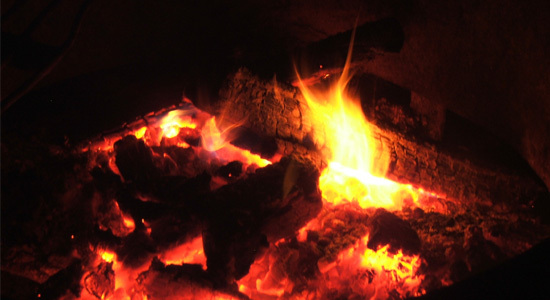 Once we were back at the campground we built a fire, played cards and watched a movie. We again slept in today. Our final day camping and we had a cool breeze and party cloudy skies. We packed up our camping gear and we each headed to our homes. A relaxing weekend with an old friend. 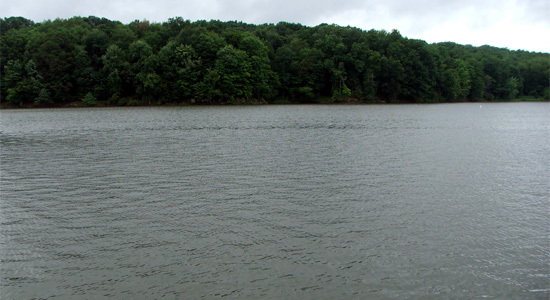 Click here to see all my pictures from this weekend's trip to Salt Fork State Park.